New! - Evoking the history and intricacies of traditional Persian designs, the Nourison Aldora Collection is an antique-inspired collection. 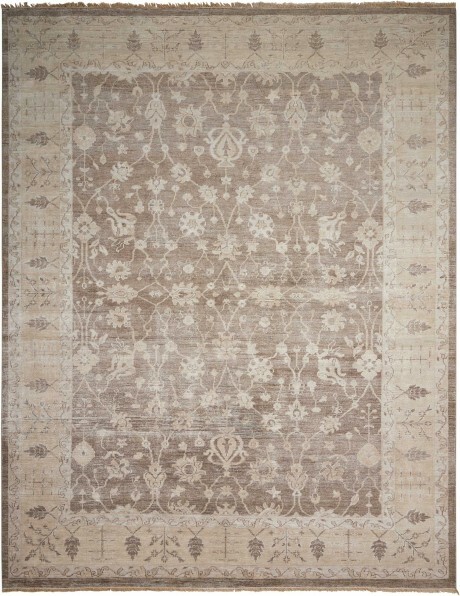 These rugs are hand knotted from a luxurious bamboo extruded silk-like pile composition for an extravagant texture and tone that exudes a spectacular sumptuousness. Featuring an array of elegant color palettes in blended rich tones. In a majestic color palette of ivory, chocolate brown and rose, a traditional bordered leaf and vine design truly shines. 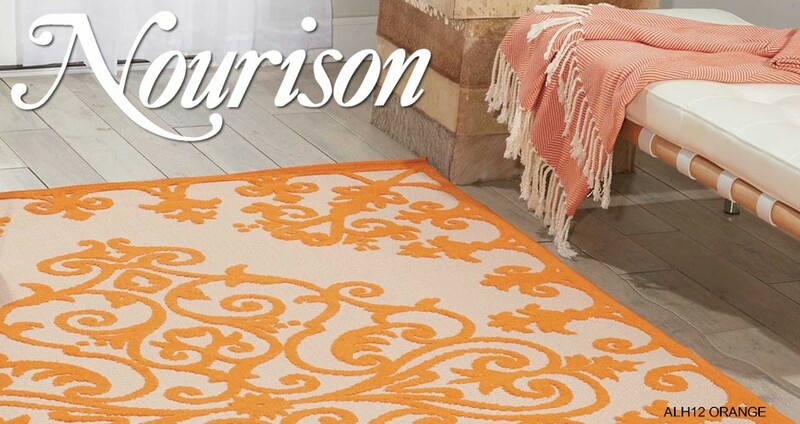 This radiant rug, is remarkable to look at and wonderful to touch.